What is the difference between “the Kingdom of God” and “the Kingdom of Heaven?” | For What Saith the Scriptures? ← Was Saul a pastor, a prophet, or an evangelist? 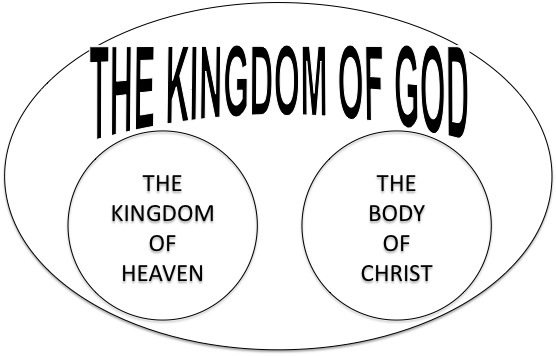 This entry was posted in DISPENSATIONAL BIBLE STUDY, THE CHURCH THE BODY OF CHRIST, THE NATION ISRAEL, What is the difference between “the Kingdom of God” and “the Kingdom of Heaven?”, What is the difference between “the Kingdom of God” and “the Kingdom of Heaven?”, What is the difference between “the Kingdom of God” and “the Kingdom of Heaven?”. Bookmark the permalink. 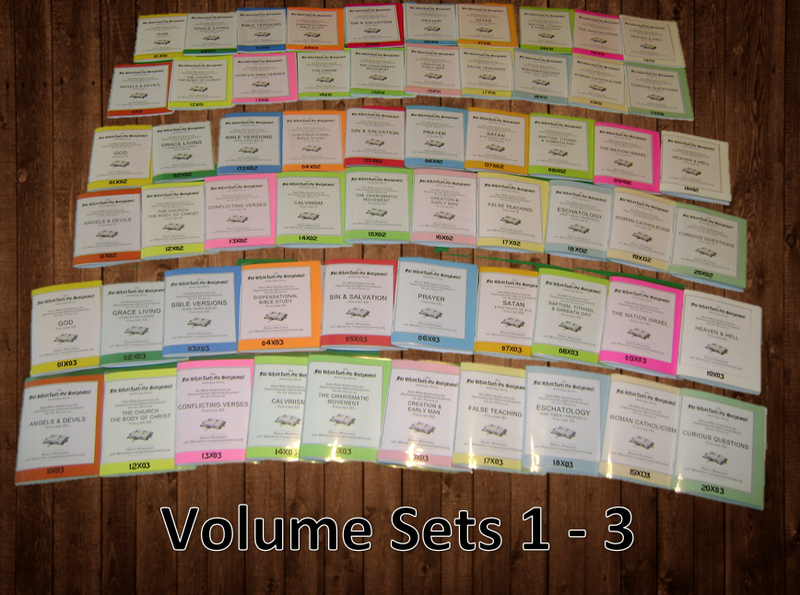 Pingback: “The mysteries of the kingdom of heaven” and Paul’s “mysteries”—same or different? | For What Saith the Scriptures? Pingback: Why does “overturn” appear thrice in Ezekiel 21:27? | For What Saith the Scriptures? Pingback: Can you explain Matthew 11:11? | For What Saith the Scriptures?